Yes, it has taken me long enough to finally watch this movie. I'm a huge fan of Disney Princess films, so when I heard they were adapting Cinderella and Richard Madden (who plays Robb Stark in Game of Thrones), was portraying Prince Charming, excitement was an understatement. There was a number of reasons why I never saw this in cinemas or why I didn't buy the DVD straight away, but I'm not going to go into that. It was actually an email from Netflix telling me they added it. Literally not two seconds after I got the email, I stopped everything I was doing and watched the movie. I loved it!! It was such a true adaptation of the original story. It wasn't their own "take" on the classic or major plot changes, everything was how it should be. Yes of course there were minor tweaks to it, but overall it was spectacular. It brought a lot of memories back to when I first watched Disney's cartoon version of Cinderella. 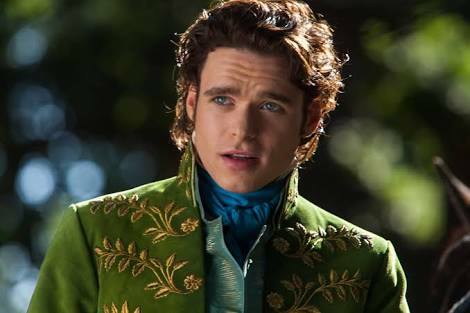 The cast were great, of course Richard Madden was amazing, but Lily James did a great portrayal of Cinderella. Especially how she would interact with the animals. 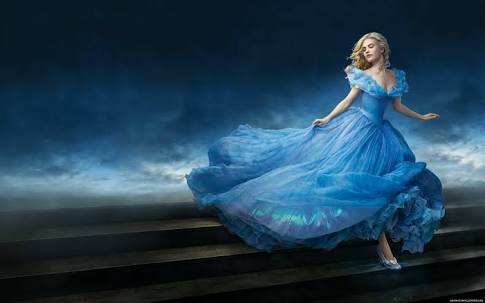 Such a magical romantic movie to watch, I can not wait for my daughter to be older so she would be able to watch it as well. I find stories like this don't give girls this false take on finding a prince and living happily ever after. For me I think Disney movies, especially this one tells us, especially young girls, that if you are kind to others, people will be kind to you. Cinderella is the perfect example of this. Well that's my take on it anyway.